The Guernewood Park Tavern along the Russian River was built around 1905. The photograph at the top was taken in 1938. The building was the entrance to the beach, which sat behind the tavern. 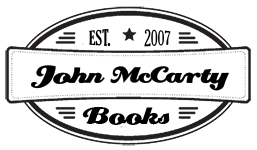 During these yearly years, it was the largest resort in the area and a popular destination for the Big Bands. 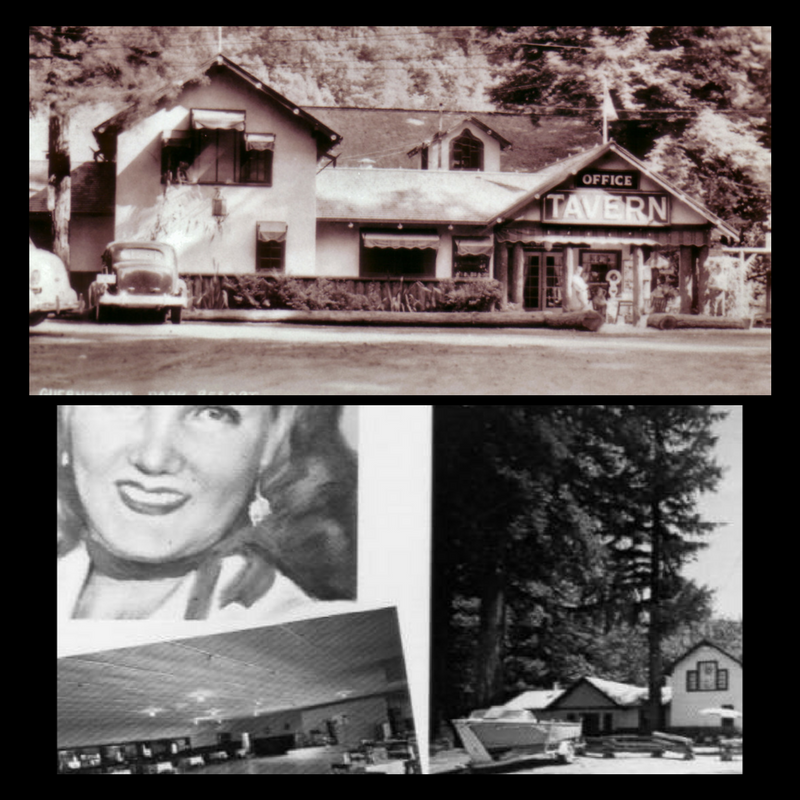 Other dance halls included the Palomar on Fitch Mt., Rio Nido, Mirabel Park, The Grove in Guerneville, and Monte Rio. Artists like Buddy Rogers, Duke Ellington, Harry James, Woody Herman and Ozzie Nelson stopped in Portland first and then traveled along the Russian River before moving on to Santa Cruz. There was dancing six nights a week in rural Sonoma County with the cost being 50 cents on weeknights and 75 cents on weekends. 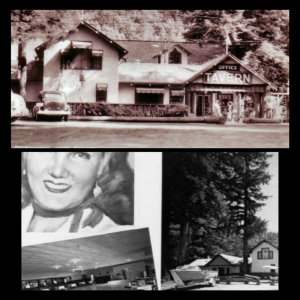 The site at Guernewood Park became known as Ginger’s Rancho (bottom photo) and was a popular destination in the sixties. It included a restaurant, bar and cabins. Julie Jueletha remembers going square dancing in the hall next to the Tavern at the far end of the paved area. Besides the beach area in the back, there was a fire pit and outdoor movie theater in the front. Other activities included horse and hay rides, bowling and roller skating. The Tavern was later abandoned, vandalized and burned down about 1974. There was no effort to rebuild until the development of the Dubrava Village condominiums in the late eighties. For more on Guernewood Park, scroll down to the bottom of this page and click on “Guernewood Park”. The area is also featured in Stumptown Daze, a romance/comedy novel that takes place in 1960. For reviews, sample chapters, etc., go to the top and click on “Novels”. Explore and have fun.